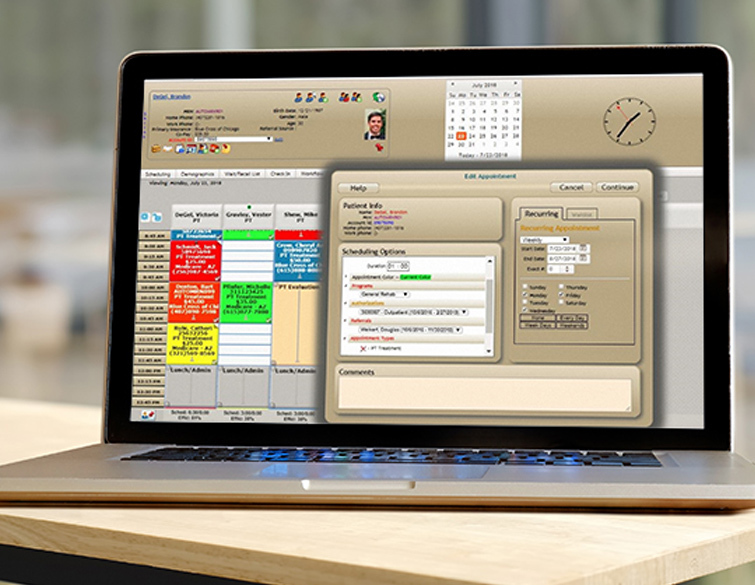 Over the last 25 years, our scheduling software has streamlined over 5,000 clinics, hospitals, and practices, helping them book complex recurring appointments, reduce no-shows, and enhance service. WellSky™ Scheduling (formerly Appointments Everywhere) is a web-based solution that is quick to learn, easy to use, and helps your team save time and money. 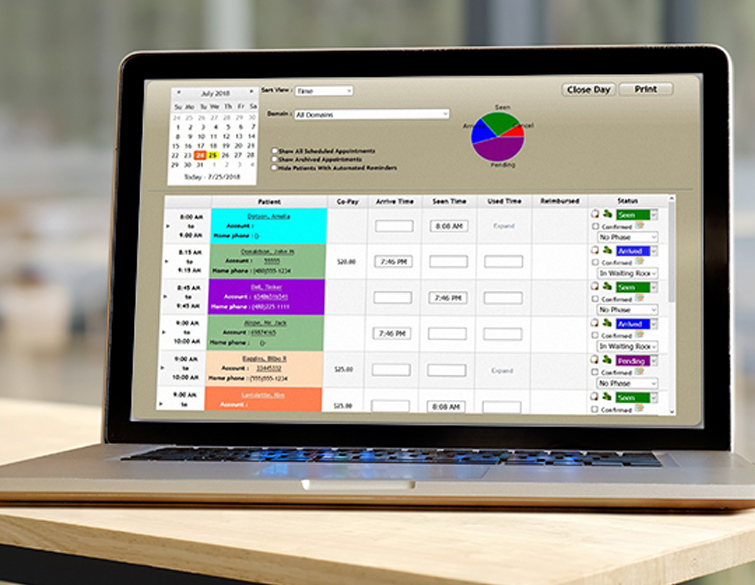 WellSky makes complex scheduling easy. Your staff will have the tools to optimize patient flow, collect patient information quickly and accurately, reduce practitioner downtime and scheduling errors, and improve compliance with protocols. Our solution optimizes the patient experience by increasing communication. WellSky Scheduling enhances the patient-provider relationship with a patient portal, customizes messages sent to patients, and accelerates growth through referral opportunities. 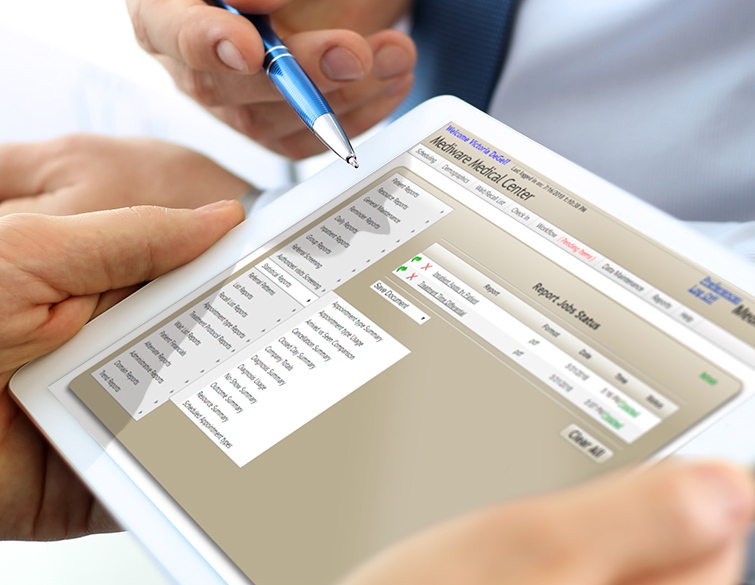 Our software equips your team to make smart business decisions and maximize revenue. You will stay connected with your market and manage your facility more effectively, reduce IT costs, and integrate seamlessly with your HIS. 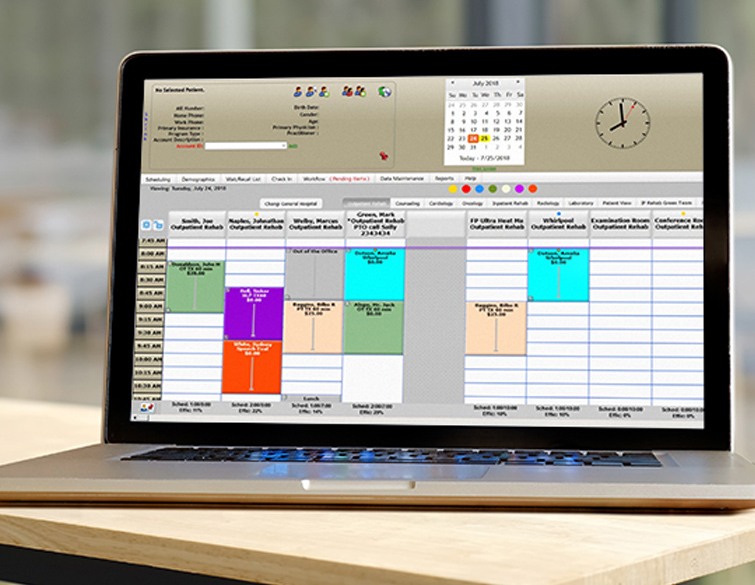 Our scheduling solution is quick to learn and easy to use. You can automate text reminders, phone reminders, and email appointment reminders to reduce your no-shows. Unlike other web-based systems that make you buy a login for every user, your WellSky Scheduling license is based on concurrent users — the maximum number of people who will be using the system at any one time. 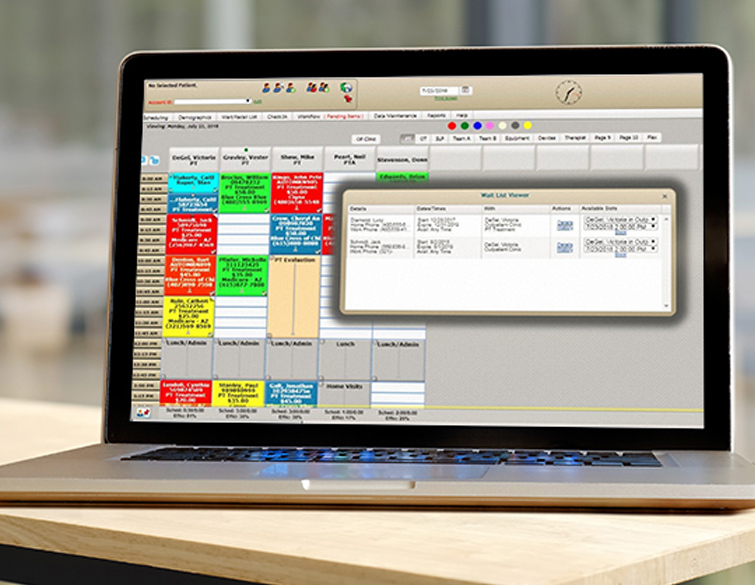 With WellSky, you can easily customize any setting or label to fit your medical specialty, centralize scheduling of multi-site organizations, or manage a large hospital enterprise. Enhance patient satisfaction with customized text reminders to send information patients need, such as your cancellation policy, instructions based on the appointment type, or a reminder to bring insurance information. WellSky interfaces with systems for scheduling outbound messages to help you streamline your workflows and information management. 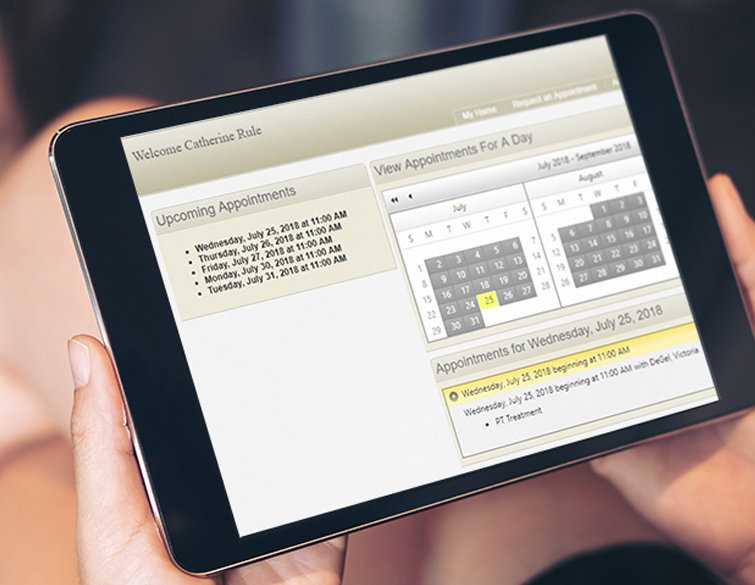 Our patient scheduling software has streamlined over 5,000 clinics, hospitals, and practices, helping them book complex recurring appointments, reduce no-shows, and enhance service.